Taecyeon is a South Korean singer and the main rapper of the Korean boy group 2PM. He debuted as an actor in the Korean drama Cinderella’s Sister. After his debut as an actor, he started to play roles in various dramas and movies such as Dream High, Marriage Blue, Who Are You?, Wonderful Days, Assembly, Let’s Fight Ghost, and Save Me. On one episode of Happy Together, the co-host Park Myung-Soo asked if the idol has a girlfriend nowadays. 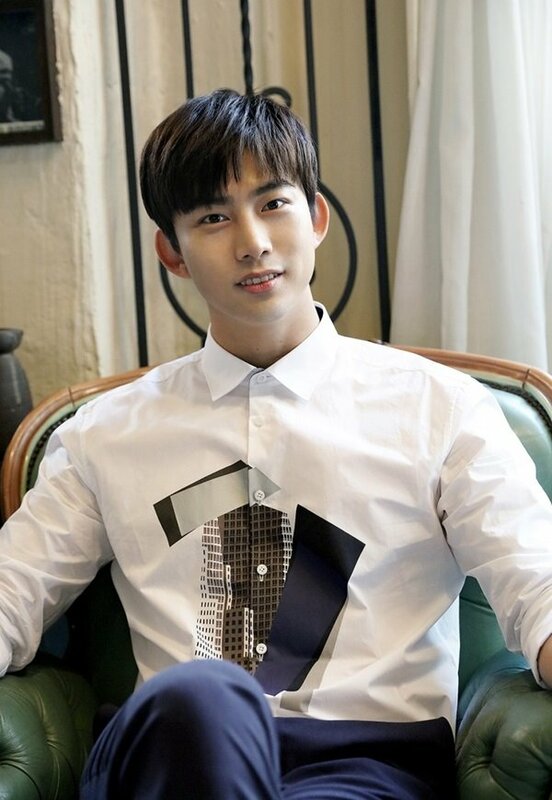 Taecyeon shyly revealed that his ex-girlfriend’s name is Amy. As we know, Taecyeon is born in Korea and lived for 7 years in Boston, Massachusetts, U.S. 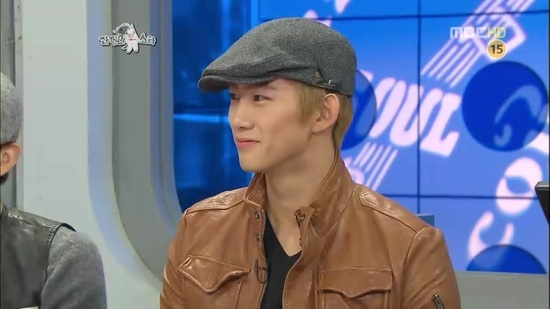 The girl went to the same school as Taecyeon in the U.S.
On May 15, the 2PM members were guests on Radio Star. The theme of Radio Star that day was about the song they would want their first loves to hear. Recently, Taecyeon led the future combat system demonstration at the 70th Armed Forces Day Celebration. 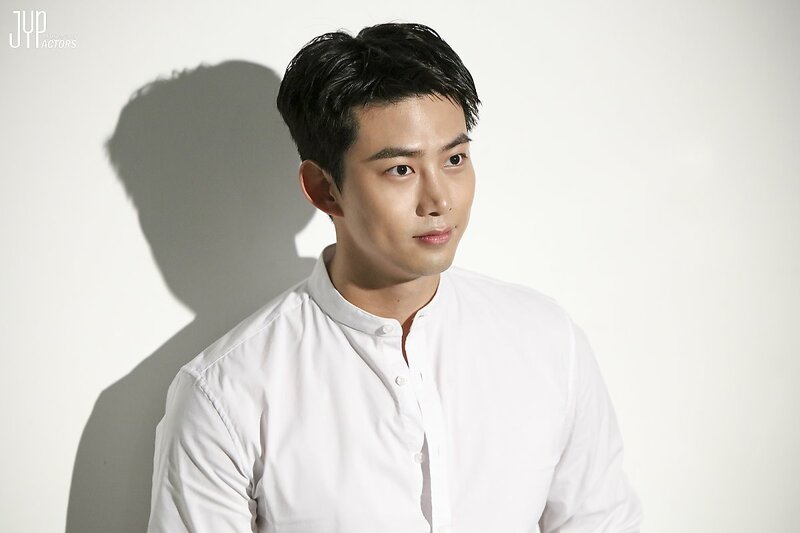 One of the officials stated, “Corporal Ok Taecyeon gave up his American residency; he set a great example as he received surgery for the discs in his back and accepted active duty despite the fact that he had been previously approved for alternative service. He’s currently faithfully continuing his military duties. We actively recommended him to participate in the Armed Forces Day event as we believed it would be meaningful for him.” Taecyeon also ranked 1st on the real-time search engine in Korea and led the final salute to President Moon Jae-In. Let’s Check Out Kris Wu’s Weibo and Instagram Feeds!